We don’t just clean decks, we are a full-service deck restoration contractor. Deck cleaning, staining, sealing, and painting – we’ll get your deck back in prime shape so that you can enjoy it once again. Our team can help maintain the beauty & elegance of your deck so that you can enjoy it like you did when it was new. Wood, composite surfaces, Trex Decking – we can clean and restore your deck or porch. Our team will start with a professional deck cleaning process to remove stains, algae, grime, stains and more. 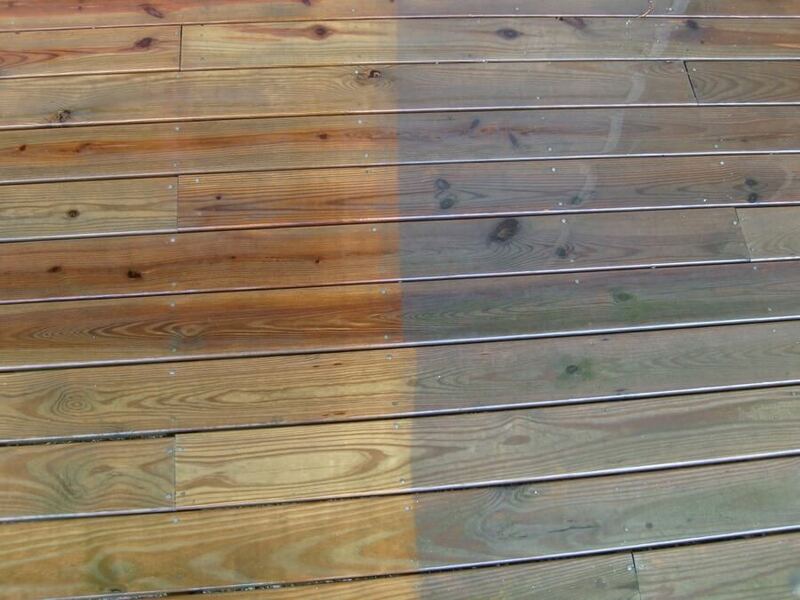 From there, we can stain or paint your deck, and then seal it to protect the surface and prolong its life. Your wood deck might already be in pretty good shape, but as a savvy homeowner you understand the importance of maintenance. That’s where we come in as the professional deck cleaning experts. Regular cleaning and sealing of your deck is a wise choice and will help protect your investment, while also providing a surface that is always in prime condition. 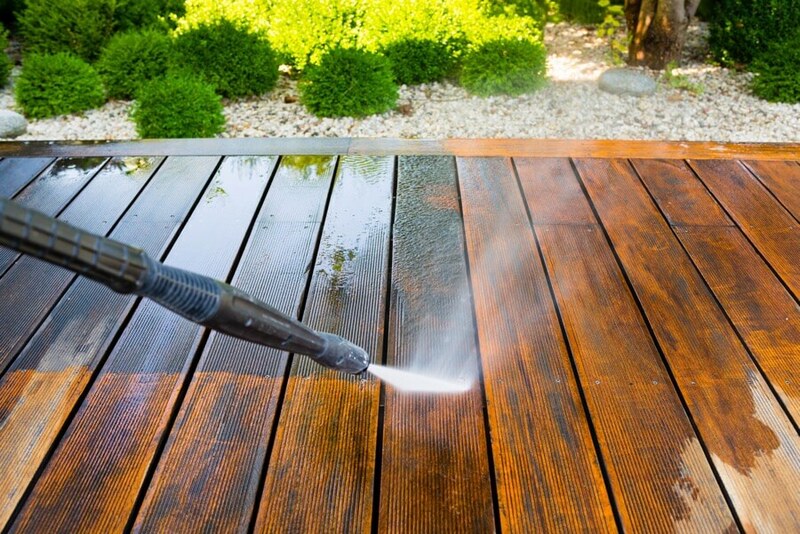 Our power washing experts have years of experience restoring wood surfaces across Winchester, Virginia and beyond.